Carolina's Cornerstone Easter Play, April 2011. View full gallery or order photos in the client section. User name is cceaster2011. 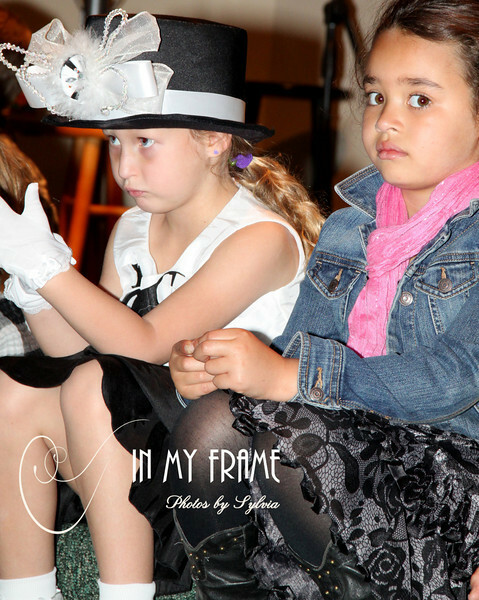 indian landsylvia starnessylvia starnes photographyin my framein my frame photos by sylviavalue photographyvalue photographerchildren's photography.